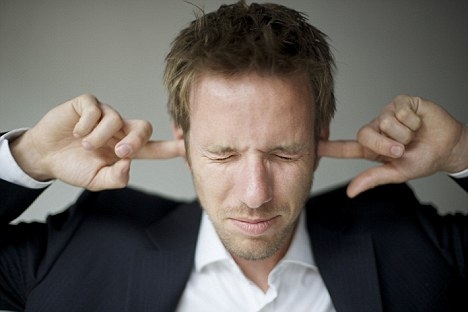 It is not uncommon to feel your ears blocked when you travel by air or by a train that goes through a tunnel. Many people experience this issue but know a little about why it actually happens. There is a pocket of air in your ears, and there is a balance between the air pressure within the air pocket and the outside air. This balance helps you hear. The air pressure around you will change, usually thinner on high altitudes, and this is why the air pressure reduces around you when you're on a plane, which disturbs the balance. This balance shift is relatively quicker during takeoff and landing. In this case, the air will start pushing on your eardrum, which in turn will make your ears feel popped. The good thing is that you can try a number of ways to learn how to pop your ears by maintaining the balance in air pressure. Keep reading to learn what to do when your ear won't pop. There are a number of ways to learn how to pop your ears. 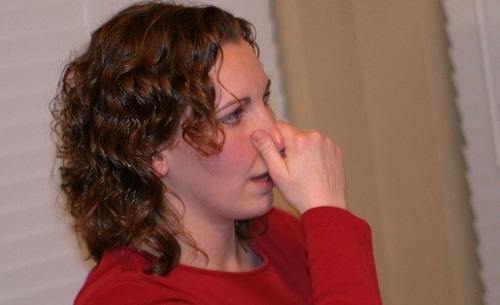 The simplest way is to close your mouth and hold your nose with your fingers. Now, gently blow through your nose to pop your ears. But if this doesn’t quite work out well when your ears won’t pop, here are some other ways to try. 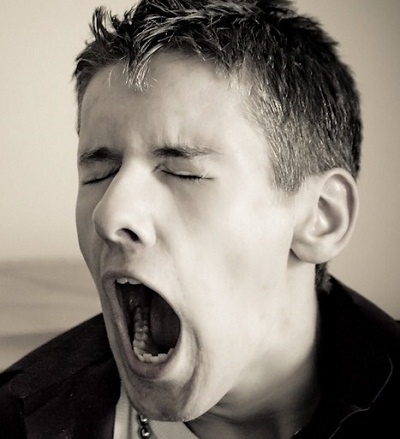 One simple way to try when your ears won’t pop is to open your mouth slightly and attempt a yawn. You need to keep your mouth in an "O" shape while attempting a yawn. 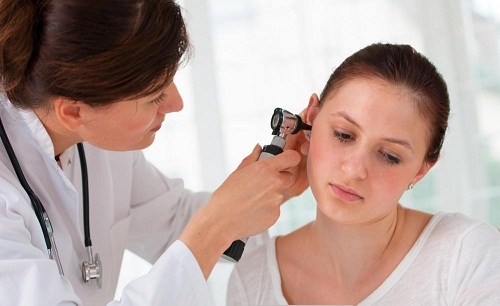 Stop when you notice your ears are unblocked, but repeat if you don't get it sorted in the first attempt. If your ears won't pop, you may consider chewing a gum. The idea is to equalize the balance between outside of and within your ear. It is, therefore, a good idea to keep gums with you when you know you will be dealing with elevation changes. Be sure to keep the chewing movement large enough to open up your throat. Similarly, you can consider sucking on lozenges and hard candies for a while to equalize the air pressure. Don't chew it though. Drinking a glass of water is one simple way to learn how to pop your ears.The drinking movement will help equalize the air pressure, but you can make it more effective by tilting your head back to bring your Eustachian tubes in a better position. Now, take large swallows to pop your ears quickly. You can use your fingers to equalize the air pressure if you're feeling blocked due to water in your ears. Be sure to place your finger across your ear and move it on and off to pop your ear. Avoid sticking your finger into your ear. 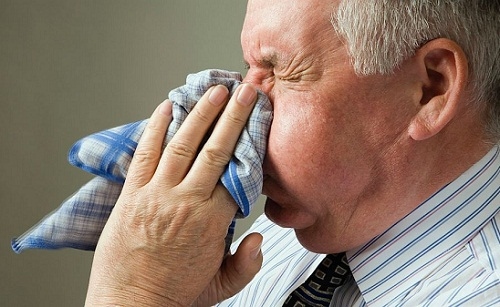 When it comes to how to pop your ears, blowing nose could be considered. Simply blowing your nose, one nostril at a time, will help ease your stuffed-up nose and neutralize any air pressure changes to unblock your ear. If after trying all the methods and your ears still feel blocked, it's time to call your doctor. This may be due to an underlying sinus issue that you may have aggravated due to air pressure. Your doctor may suggest an OTC pain drug, an anti-toxin, or a nasal spread to resolve the issue. Sometimes, your doctor will recommend using an ear popper to pop your ears or even consider flushing sinus to resolve the problem.